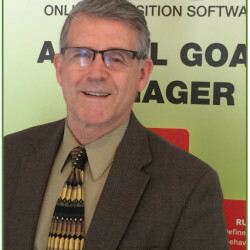 Ten Sigma was founded in 1992 by Dr. John Wessels and Clyde Birkholz, both former teachers and school administrators, to provide educators with better and more useful tools to help them educate their students. Dr. Wessels studies education-related research and works with educators to determine what's working and what's not, and then uses that information to develop practical, usable products that aim to share the best practices in education with a wider audience. Our mission is to bridge the gap between educational theory and the day-to-day realities of the classroom. To do this, we provide parents, schools, and school districts with practical tools to teach, assess, and better ensure student success. 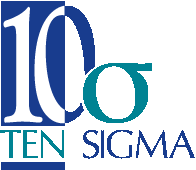 Ten Sigma is a federally tax-exempt 501(c)(3) nonprofit corporation. All monies from the sale of Ten Sigma materials and services are used to continue research and development of quality tools and resources to aid educators.